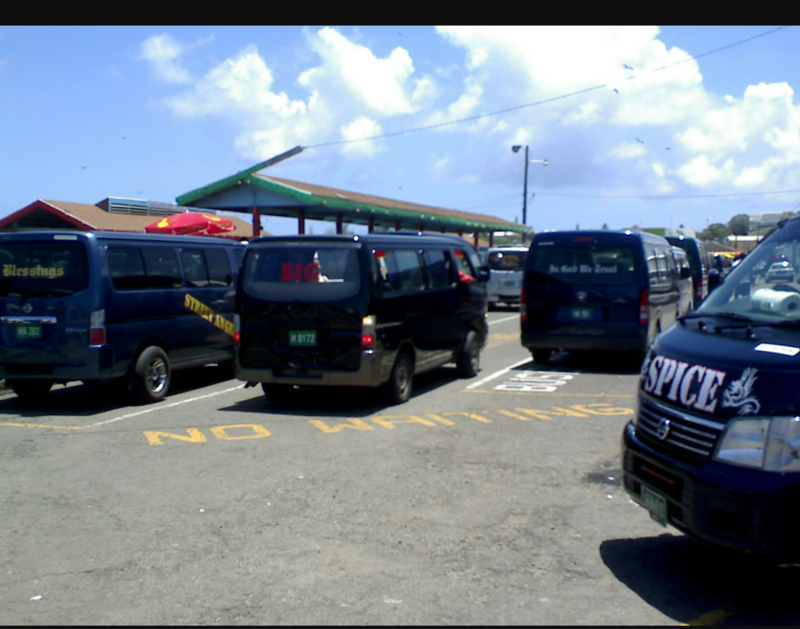 Basseterre, St. Kitts-Bus drivers in St. Kitts have agreed to call off any strike action on Monday following a meeting on Sunday evening to discuss the matter. The drivers are displeased that many of their concerns have not been met by government and was banking on a consensus at the meeting on Sunday to undertake an all day strike on Monday. However The Observer understands that any strike action on Monday had been called off but future action has not been ruled out. President of the Sugar City Bus Association Bernard Boland who was confident of the drivers and owners reaching a consensus on Sunday night, explained how he believes the one day strike may have implored the government to address their concerns.